Insomnia in children How to overcome sleep problems in children? Neurocognitive stimulation to help treat the neural networks related to insomnia in children. Explore and help correct the brain functions used in falling asleep. Help overcome the problems that your child has falling asleep. Give it a try! My son has insomnia. What can I do? Neurocognitive stimulation may be a tool to help overcome the sleep problems that are produced during childhood. Rigorous scientific studies have shown that the brain stimulation program from CogniFit is a non-pharmacological treatment that may help minimize the problems associated with insomnia. Professionals are recommending it more and more because by boosting diverse brain skills, you can modify sleep architecture and reduce the sleep problems that children have, helping to overcome sleep disorders and childhood insomnia. 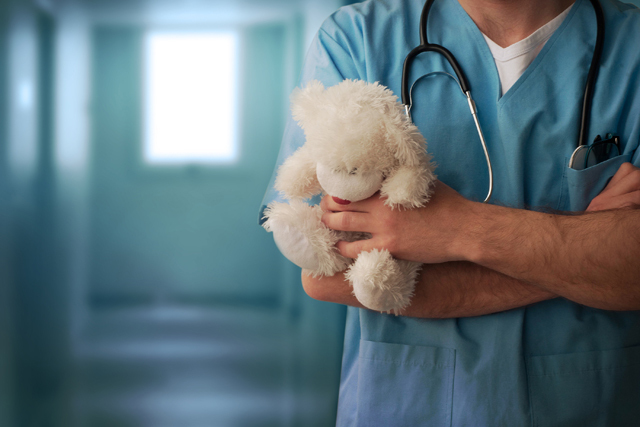 These clinical exercises were designed by a team of neurologists that investigate child sleep disorders. They apply the latest discoveries about the brain to simple and fun mental tasks aimed to boost brain plasticity and minimize sleep problems in kids and treat insomnia in adults. For the best results, you only need to practice 20 minutes 2-3 times a week. Some children with insomnia may be hyperactive or have ADHD, dyslexia, dyscalculia, etc. This association is due to the fact that these disorders share some neurobiological characteristics and structural deficits located in the prefrontal cortex of the brain. This is an area that CogniFit works to improve, and it plays a fundamental role in controlling attention, regulating alertness, sleep, and mood. Re-teaching the brain and changing behavior is key to to improving children's sleep quality and rest. Cognitive stimulation can be applied to all children that have sleep problems, except those to have a serious disability that may prevent them from completing the program. Sleep latency: The time that it takes for the child to fall asleep. Sleep efficiency: The time that the child stays asleep. Complete cognitive diagnostic: Through fun games, the program accurately assesses the cognitive function in each child. Professional intervention exercises: Stimulation of the brain areas responsible for insomnia in children. 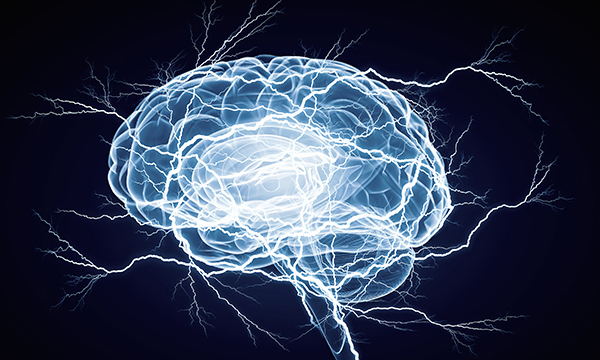 Battery of neuroscientific games and activities. Monitored rehabilitation: Sophisticated algorithms identify the alterations and mistakes, and track the child's progression, results, and improvements. 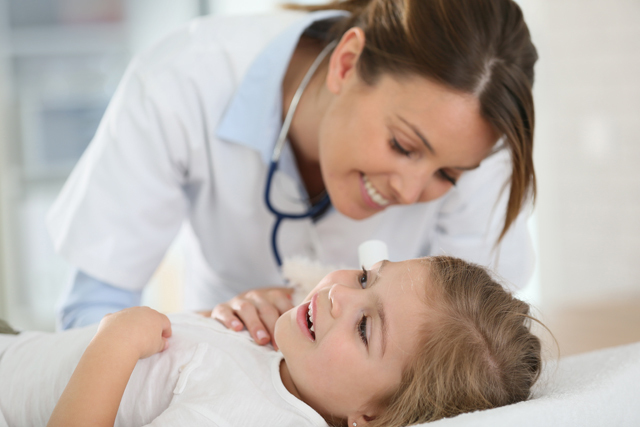 Before administering any kind of treatment for insomnia in children, it is important to consult a doctor or pediatrician in order to rule out sleep disorder is caused by a serious neurological disease that must be treated specifically by a specialist. It is not easy to treat child sleeping problems when they are caused by poor sleep habits, stress, over-excitement, or behavior. Many times, treatment for child insomnia can only be successful if the child learns to sleep and regain good sleep health on his or her own. This is why it is important for the child to have some exercises or tools that they can do on their own if they wake up in the middle of the night. You should never administer a pharmacological treatment without consulting a doctor, especially to children. Sleeping pills carry certain risks, and many times they do not help the actual root of the problem. If you want to try to overcome child insomnia caused by bad habits and say goodnight the sleep disorder, your efforts should be focused on retraining the brain and relearning sleep habits. Parents can do a lot to help their children overcome their sleep problems and help them get the deep recovery sleep that they need to develop and grow-up strong and healthy. At night, a child's brain processes and saves all the information that they learned during the day, which is why it is so important for them to get a good night's sleep. What can we do at home to help child insomnia and combat the problems that they face? Make routines: It is important to make sleep routines. Always follow the same steps at the same time, and try to keep these routines from changing randomly. This process based on behavioral techniques is important so the child can adjust their biological clock, steady their vital rhythms, and establish control over their sleep. Light dinner: Make a light dinner that is easy to digest. Try to avoid food with sugar because they could give them an energy rush. They should not have anything that contains caffeine, such as coffee, tea, or soda. No games before bed: Games can over-excite the child. Put something that the child likes in bed and they can spend all night with it: This way, you can get the child to associate these objects with sleeping. Comfort your child until they are comfortable in bed. Read a story with the light on or a quiet atmosphere: Prepare them for sleep, talk quietly so they relax. Always try to avoid over-excitement. When you see that they are comfortable, leave the room. Make sure the room is dark and quiet: Keeping light out of the room is important for fighting child insomnia. The biological clock is influenced by environmental conditions. When it is dark out, our brain tells us that it is time to sleep, while light keeps us awake. If they start crying, don't go back in immediately: Wait a few minutes before going to calm them down. Once they calm down, leave the room. Try not to get mad or frustrated: This requires patience, but it is important to stick to a strict routine so the child can learn to fall asleep on their own. If they get out of bed, put them back without any conflict. 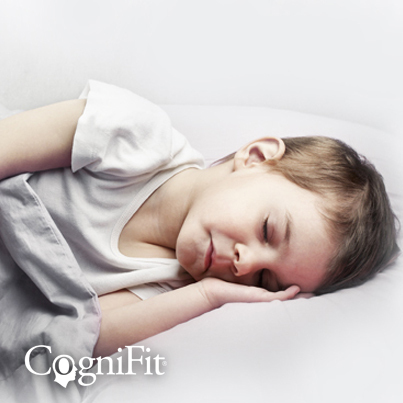 Neurocognitive stimulation from CogniFit can be a helpful tool against childhood insomnia: This non-pharmacological treatment is aimed to work the connections of neural networks used in sleeping and contributes to boosting diverse brain activities related to sleeping. By altering sleep architecture you can reduce your child's sleep problems. Child insomnia due to poor sleeping habits: The initiation of sleep and the ability to say asleep are usually due to a series of biological circumstances and learned behaviors. The organism has to be ready to sleep, so by forming habits, the body can prepare itself to sleep, which in turn makes it easier for the child to rest. Sometimes the problems with child insomnia come about in the middle of the night, so it is important that the child has a plan and is prepared so that they can fall back asleep on their own. Child insomnia due to stress or anxiety: Children need a routine. The child could feel uncomfortable because of family problems, separation anxiety, or childhood fears. This type of insomnia usually appears all of the sudden, and it can be transitory produced by personal, familial, or social factors. In these circumstances, children show their anxiety by resisting sleep. It can also happen if they've had an exciting day, as sleeping means leaving all the fun behind. Nightmares can be a problem as well. In this case, it is important to support them and talk with them about their fears. In these cases treatment is normally aimed at finding the root of the anxiety and showing the child how to overcome it. Aside from these behavioral problems, there are other causes derived from medical problems that prevent the child from sleeping. Allergies may fragment sleep, while ear infections, colic, and other pains may keep them from sleeping. This is why it is so important to see a doctor to find the underlying cause. What are the consequences of insomnia in children? If it occurs when the child is young, the physical and mental consequences tend to be more serious. In addition, if someone suffers from insomnia when they are young, they are more likely to suffer when they are older. The child will feel habitually fatigued and won't perform well at school. They may be irritable and could suffer mood swings, which will cause them to potentially have depression as a teen or adult. Prolonged insomnia carries both physical and psychological risks for children, which is why is is important to stop insomnia as soon as possible and see a specialist to get the necessary tools. Many children have night terrors. During these episodes, they abruptly sit up in bed and start to cry or scream, showing signs of panic or anxiety. Unlike nightmares, it is difficult to wake up a child if that are having a night terror. If you are able to wake them, they will be confused and disoriented, without remembering what happened. If a child has night terrors, it does not mean that they have mental health or psychological problems. These episodes can be due to fatigue, emotional tension, or traumatic events like losing a family member or someone close to them. Genetic and hereditary factors may also play a role. In order to be able to control night terrors, they must take their natural course, but always under supervision. It is important to consider the child's behavior while they are awake. If you see that there are external problems that may influence the child's behavior, try to solve them or see a professional. There are techniques like relaxation exercises that may help the child when faced with dreams that cause anxiety. In order to understand the relationship between sleep problems and ADHD, it is important to note that there is a bidirectional like between these two disorders. 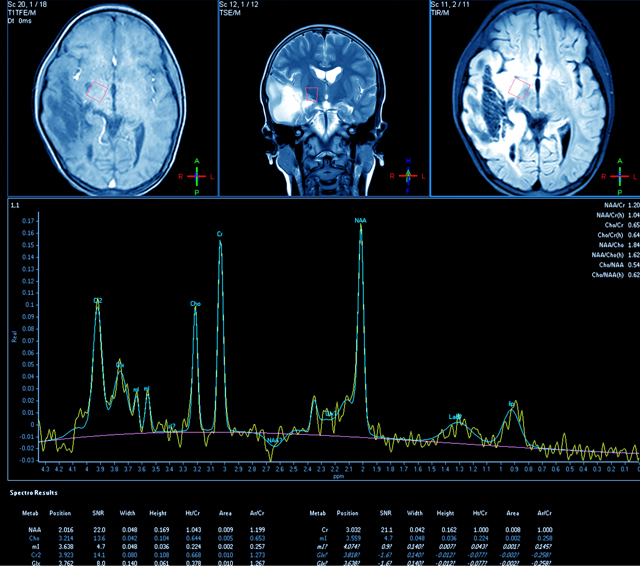 Psychopathology of ADHD and wake cycle regulation-dream shared neurobiological mechanisms: a structural deficit in the prefrontal cortex in the brain, which is the specific area that is responsible to controlling attention and regulating sleep. 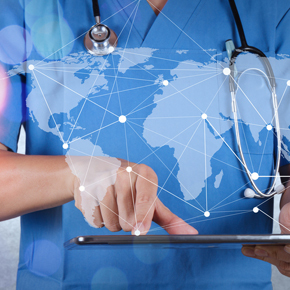 Therefore, many of the CogniFit clinical exercises focus on cognitive stimulation and working networks of neural connections that make up this brain module. There is a high prevalence of sleep alterations in hyperactive children. 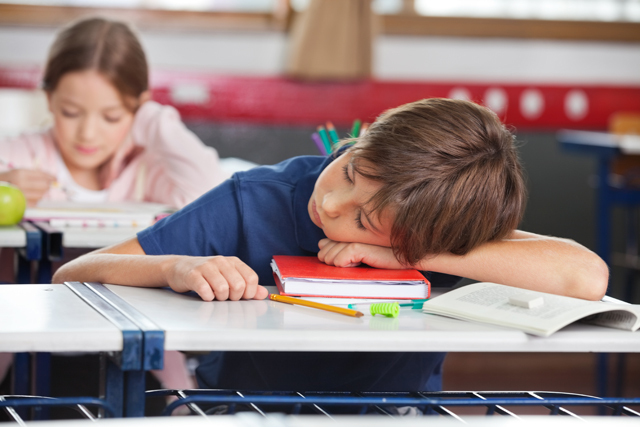 Children with ADHD usually show patterns of unstable sleep, difficulties falling asleep, nocturnal awakenings and restless legs or abrupt movements when they sleep. These episodes prevent the brain from properly resting. Child insomnia, instead of causing drowsiness is seen when it comes to attention, focus, concentration, learning, impulse control, self-regulation, internalizing language, difficulties with working memory, and executive functions. This is why this disorder is not treated with specific tool, it feeds ADHD and vice versa. Again, the neurocognitive stimulation program from CogniFit may be an effective tool for treating insomnia in children with hyperactivity.